In May, Impact Subsea attended the Offshore Technology Conference (OTC) in Houston, USA. The highly successful event attracted more than two thousand exhibiting companies and seventy thousand attendees – making OTC one of the largest Oil and Gas exhibitions taking place worldwide. 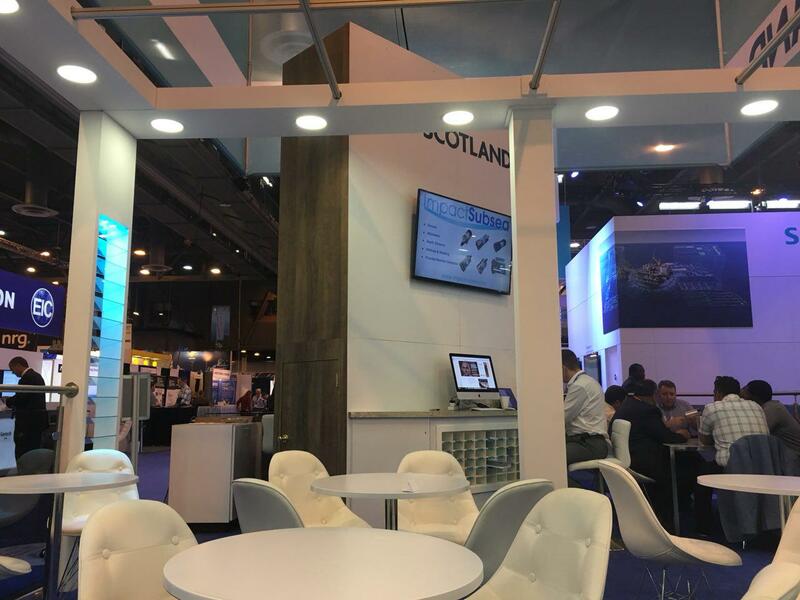 This was the first year of attendance at OTC for Impact Subsea, which took part in the event as part of the Scotland Pavilion. 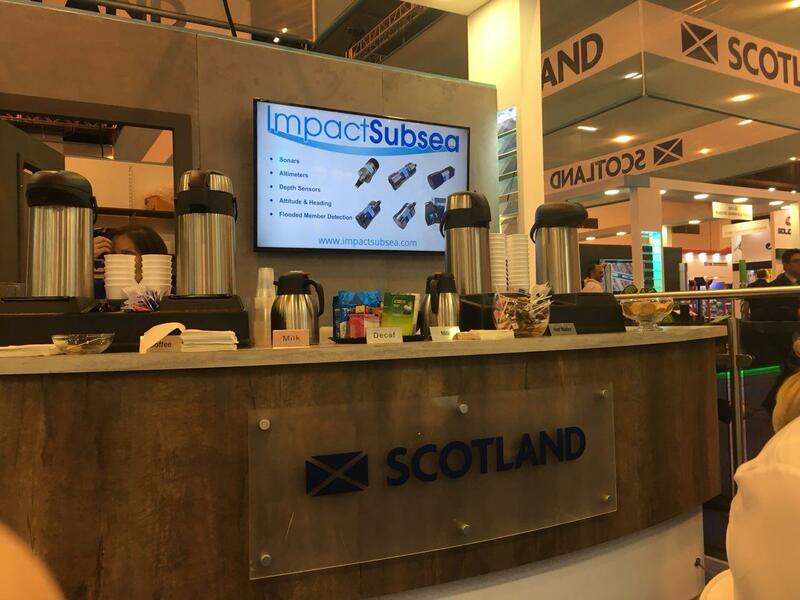 The latest products from Impact Subsea were available to view (including the forthcoming ISS360 ultra compact imaging sonar). As always, the forth coming ISS360 compact sonar caused a great deal of interest during the event, with many technical discussions taking place. 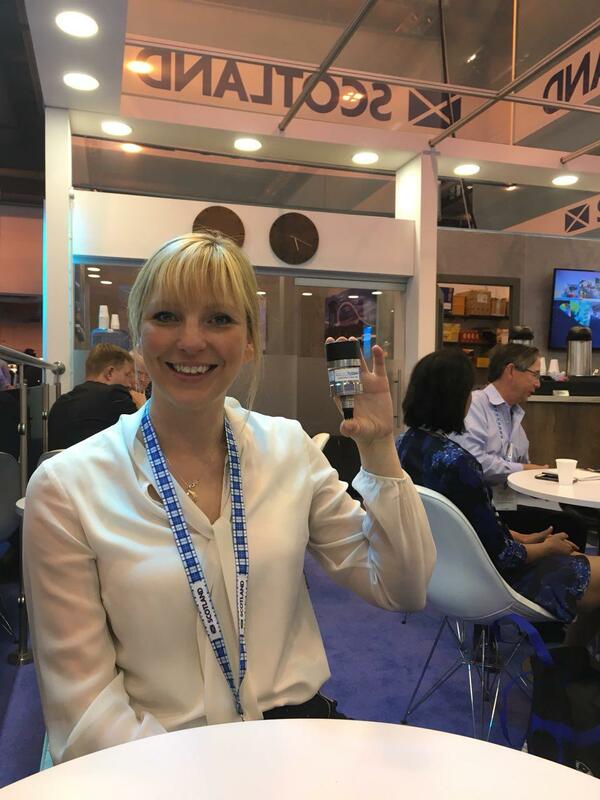 We would like to thank the numerous parties who visited us on the Scotland Pavilion along with Scottish Development International for their assistance in organising the Scotland pavilion and the numerous networking events.